Building your company and brand perception with players and the industry is crucial to success in western markets. Through our globally respected network of events and sites we are ideally placed to help push your brand in to the spotlight. We also provide a number of B2B services which can integrate nicely with each other to scale up according to your budget. 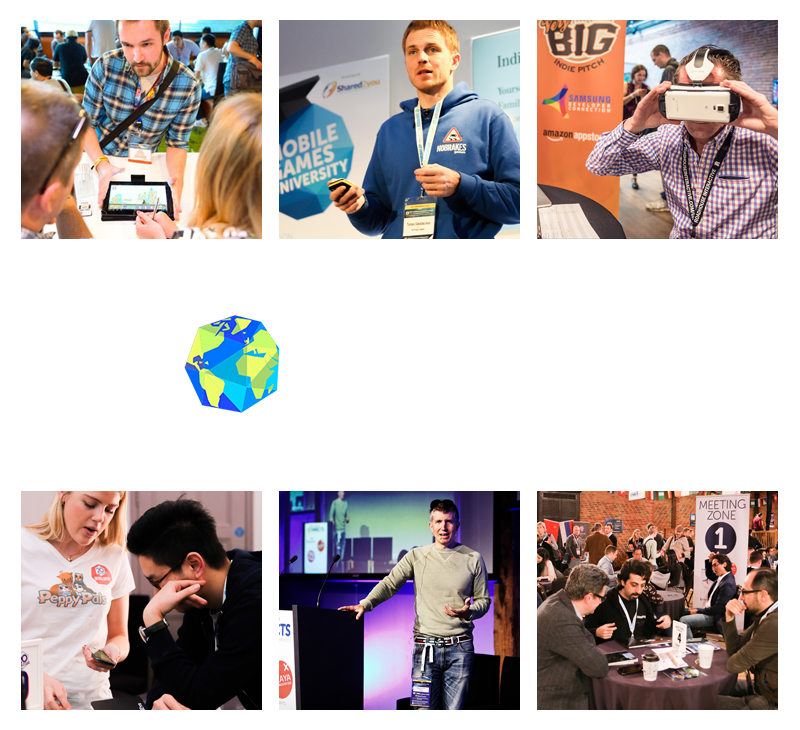 Speaking and exhibiting at reputable conferences is one of the best ways to build your company brand presence and promote your apps and services. The GAP team know the mobile conference circuit better than anyone with our teams attending every major global event, often throwing networking events along side them – and even some in the context of official event parties. Our parent company Steel Media, also runs PG Connects, the leading mobile games conference in the western market allowing us to provide a wealth of exclusive options as part of out partnership (although we also have great relationships with other shows and will help to plan attendance there if we believe they are more suitable). Media coverage of your brand and games on reputable industry sites provides an unrivaled and persistent way to reach thousands of companies in the industry.  Not only can we help to build your story and promote it to all the relevant sites as part of our PR service, but we can also deliver a guaranteed editorial presence via Steel Media’s exclusively owned channels such as market leader PocketGamer.Biz and its VR/AR dedicated site, TheVirtualReport.biz. The GAP team has an unrivaled experience of creating promotional events for ourselves and third party clients. 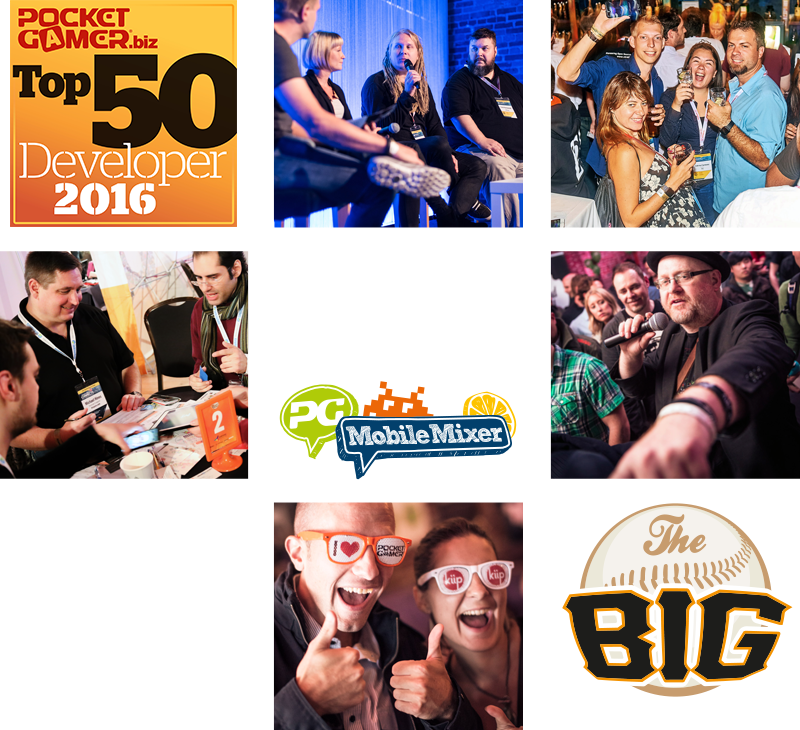 Over the last 10 years we’ve thrown over 300 parties, networking mixers, launch receptions, dinners, awards and networking events. Aside from running the logistics, we can also create marketing materials and promote the event to guarantee an audience through our media channels and to our extensive industry database of over 30k active contacts. GAP – The missing element to your success! Global App Promotion copyright © 2017 Steel Media Ltd. All rights reserved.